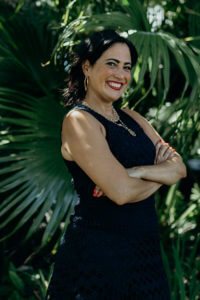 Maggie Rodriguez, Founder and CEO of Inspired Events, has been on the cutting edge of wedding planning for many years, most recently recognized for her achievements as a nominee for Wedding Wire’s Weddi Awards in the professional achievement category. This award recognizes an individual who has dedicated their professional life to creating superior events for their couples while going above and beyond in delivering customer service. They have distinguished themselves as a leader within the industry. Maggie is renowned for her expertise, philanthropy, and enthusiasm. 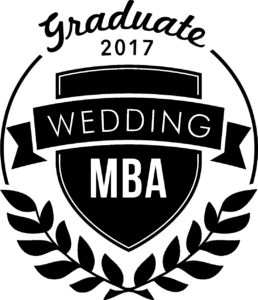 She is often relied on by local and national media for her knowledge of the wedding industry. Years with Inspired Events: Since the beginning. Favorite part of her job: Watching the expression of the bride & groom as they enter their reception space for the 1st time. Personal highlight: Starting Inspired Events…Truly an endeavor filled with love, passion, and dedication. 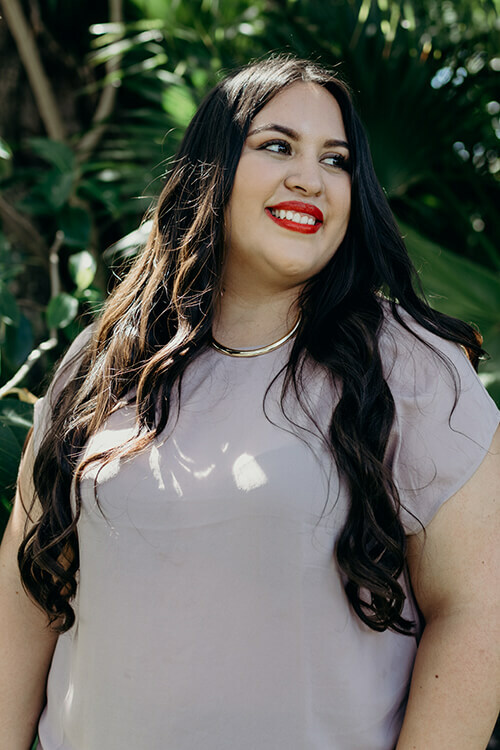 As lead planner @ Inspired Events, Priscilla makes sure everything on your checklist is checked off in a timely fashion, all of your questions are answered thoroughly and promptly, and most importantly that everything on your big day is executed flawlessly and how you want it! Priscilla will be your team leader, taking your ideas, running with them and creating your perfect wedding day! From setting up appointments with our team ofprofessionals, to sampling our delicious menu, to touring your venue to make sure everything is covered on the big day, she’s right there with you. 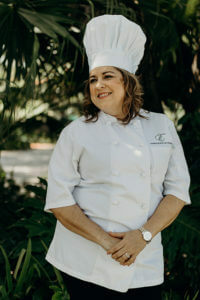 She has a degree in culinary arts with a concentration in pastry design, so anything you want to know about selecting your menu or wedding cake she’s there to help with that too. Along with the rest of the planning team, she will make sure your day is as memorable as you’ve always dreamed it would be! Inspired Events Catering & Event Production is licensed and insured for both food & liquor service. As a full service catering company, we serve any of South Florida’s BYOC (Bring Your Own Caterer) venues. By establishing working relationships with the top vendors in our area, from DJ’s and florists, to bakers and photographers, an Inspired Events’ client is guaranteed a stress-free, professional, client-focused experience. Planning the menu for your wedding can be stressful! Our team of professional culinary experts will help you along the way. There are many details to consider when menu planning for the big day. From location, to guest count, to time of day and season. Looking to get married under the stars? Miami is the perfect city for sunny nuptials, it’s also home to several sublime outdoor wedding venues. Our catering & design teams got together and created these fantastic, all-inclusive wedding packages. Each collection includes details needed to make your wedding day a success. Or maybe you’re searching for a custom wedding package, we can do that too! After filling out the form; you’ll be given the packages to peruse. We look forward to speaking with you! 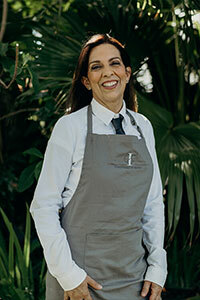 Founder and CEO, Maggie Rodriguez, has been in the wedding industry for more than 10 years. She’s owned and managed several venues, catered hundreds of weddings, and planned large corporate events, fundraisers, and weddings. By choosing to work with Inspired Events, you are gaining access to a network of the most reputable and established professionals in the special event industry. 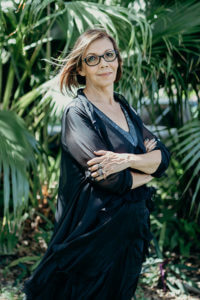 DESTINATION WEDDINGS & HONEYMOONS ABROAD chose Maggie, our founder, as a leading wedding planner in the USA, and VOYAGEMIA.com featured Maggie as one of the Miami’s Most Inspiring Stories. 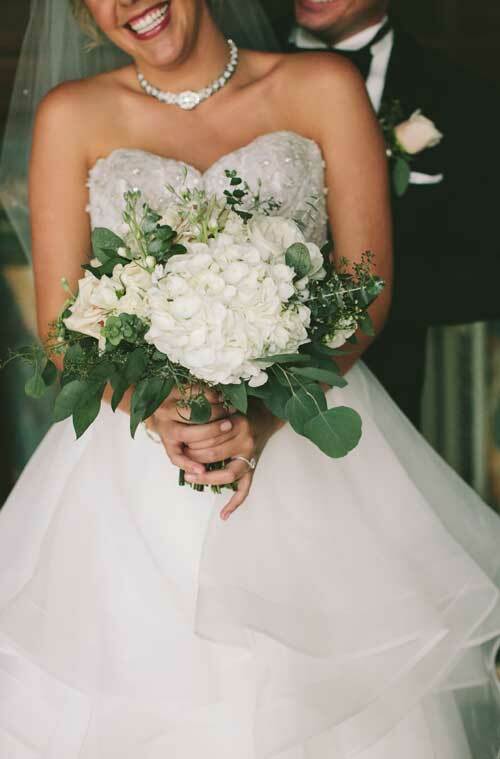 South Florida Luxury featured Maggie as their guest editor for the Jan/Feb 2017 issue talking all things wedding! Inspired Events is also a proud sponsor of Wish Upon A Wedding. We partnered to grant the wish of a wedding celebration for Andrea & Julio, at the legendary Biltmore Hotel in Coral Gables. Together with an outstanding team of professionals, we granted the beautiful couple their wedding wish, by catering this fabulous day!